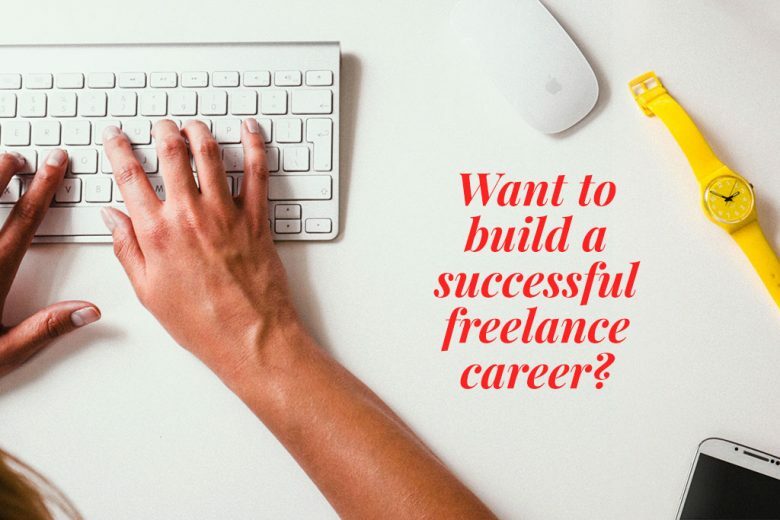 Want to build a successful freelance career? 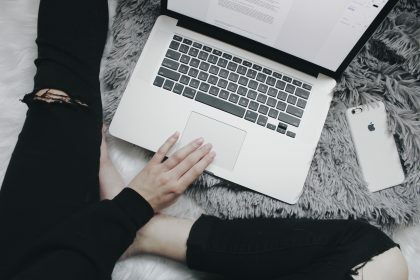 Find out why you need to get a head start on promoting yourself, and three steps you can take to become an in-demand freelancer. According to Tech.co, it’s projected that freelancers will dominate the workforce by 2020. And with increased competition, you’ll need to find ever cleverer ways to build a name (and brand) for yourself in your industry and land more projects. So if you’re a freelancer already, it’s important to get a head start and make yourself as desirable as possible to potential clients. 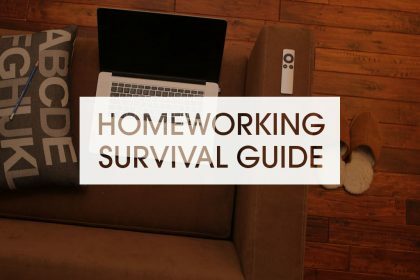 And while overhauling or updating your freelance marketing may take some effort initially, the things that are most meaningful and lead to the most success in life often do. To help you, here are three ways you can make yourself an in-demand freelancer. First and foremost, you need to build a portfolio – and sure that potential employers and clients can find and access it online. Of course this also requires actually finding the projects to begin with in order to be able to include anything in your portfolio. If you’re just starting out, you can try some of these methods to land your first couple of projects. 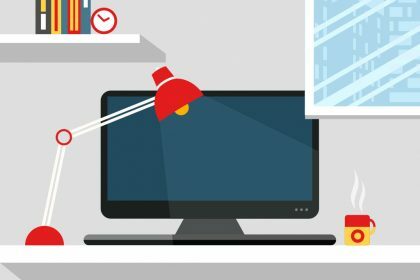 Once you have four or five under your belt, you can present them in an engaging online portfolio and really highlight your role and skills involved in each project (writing great case studies can really help – find out how to here). Make sure you link to your portfolio from your LinkedIn profile too. Feel free to promote these projects as you go along, but ultimately you want a couple successfully completed first before you launch your portfolio online. It’s important for you to keep up to date, or even ahead of, the current industry qualifications. It should be a priority to fit in regular training and learning – taking online courses, for example – and even completing certifications. There are plenty of certifications that are great for freelancers, and many training and certification programs are moving away from company-based structures in order to better serve freelancers and contract workers. Both courses and certifications help to increase your knowledge and capabilities in your field, and show clients that you are qualified continuously investing in your business or trade. It makes you a lot more attractive than someone who is resting on their laurels. 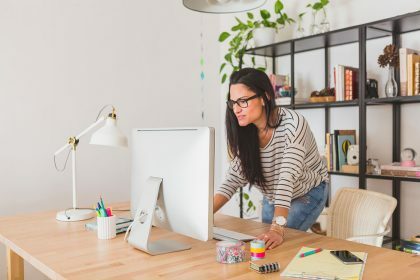 As a freelancer you are your brand, and it’s important that you consciously decide and shape the brand image that you want to portray to the world and prospective clients – and that you properly market it. As well as an online portfolio, you need to make yourself recognisable in your industry, and seen as acknowledgeable thought leader. You can achieve this by blogging, guest blogging, posting on LinkedIn, and being active on social media. Indeed, social media is an incredibly powerful marketing tool for freelancers, and it’s worth investing the time and effort in devising a solid strategy and working out exactly which mediums and social media tools will work for you.This will allow you to maintain a more personal connection to your network, and give you a really wide network to target your marketing campaigns. Of course, networking offline is just as important as networking online. 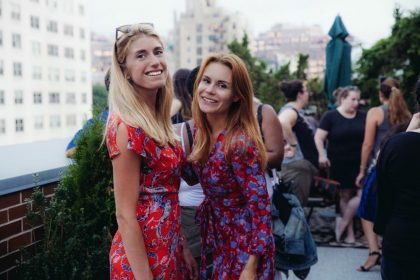 It is important to make good industry connections, so take advantage of your relatively flexible schedule (one of the plus sides of being a freelancer) and make the most of networking events. Try and meet as many industry leaders and professionals that you would like to connect with as possible, as well as prospective partners and clients as well (just remember to have your elevator pitch prepared). Never underestimate the potential of a good face-to-face conversation. There are of course many other ways to stand out and to let your talent shine. 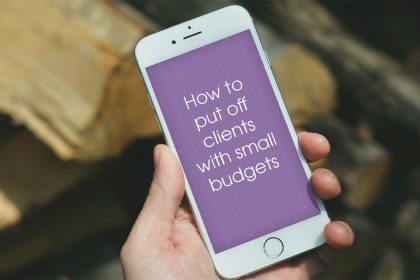 But if you start with these steps and really invest in them, you will start to see great improvements and a brighter future for your freelance career – however competitive the market becomes in future!